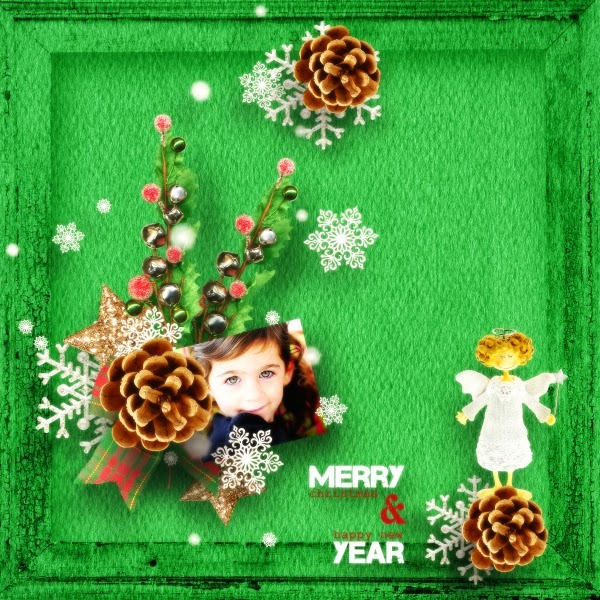 A-liya's dreams: Happy New Year! 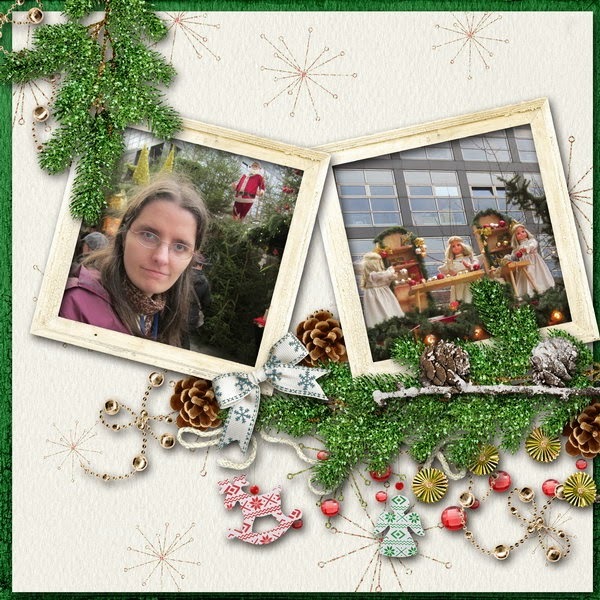 Let me wish you the happiest New Year and wonderful holiday time!!! I wish every single of your dreams comes true, be healthy, let your life be filled with love and happiness!!! 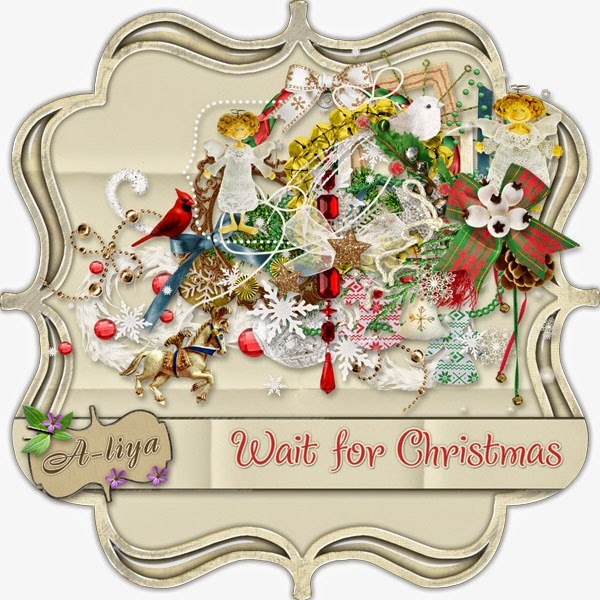 I'm ringing the New Year bell with my brand new Christmas kit called Wait for Christmas! 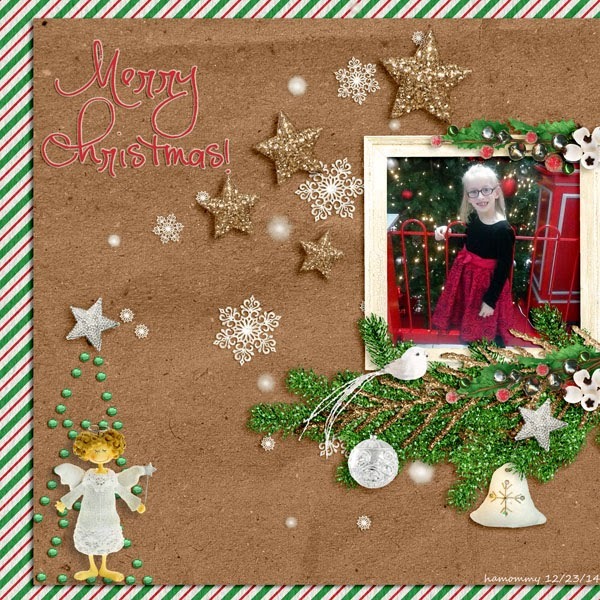 It's 40% OFF as well as ALL MY kits about winter, Christmas and New Year! 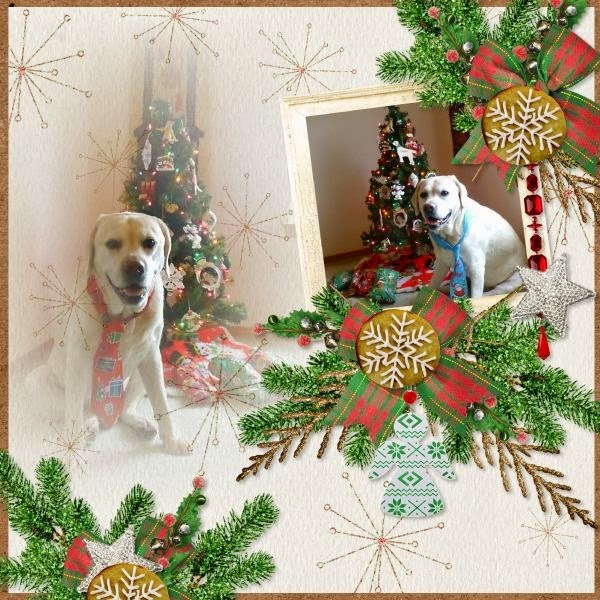 And I have wonderful New Year sale - 50% off on 20 products! All minikits are on sale! Cyber Mondey CU sale and last freebie QP!